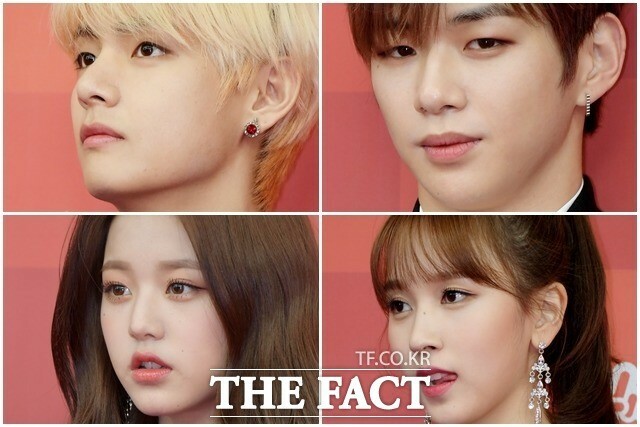 [THE FACT] The global top stars who are gaining their popularity worldwide gathered at Gocheok Sky Dome. 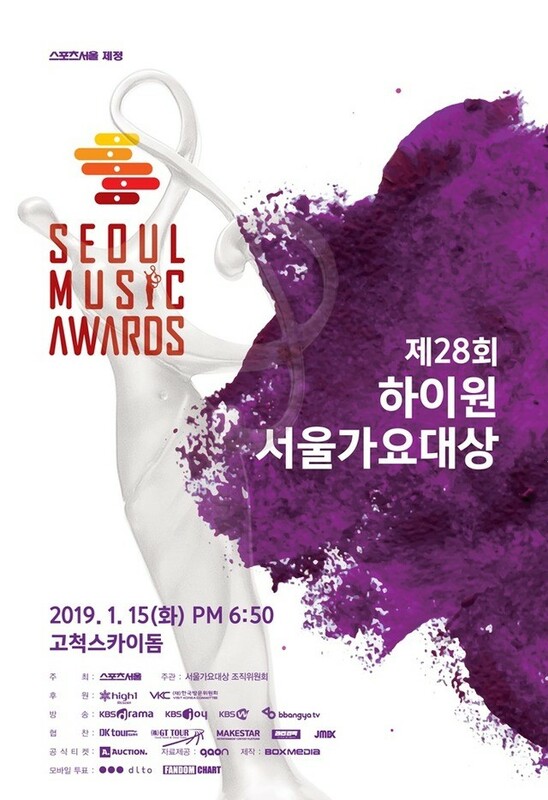 The Seoul Music Awards Committee operated by Sports Seoul held ‘The 28th High1 Seoul Music Awards’ (The 28th Seoul Music Awards’ at Gocheok Sky Dome in Seoul at 6:50 pm of 15th afternoon. BTS, Wanna One, Twice, IZ*ONE, iKON, Seventeen, Red Velvet, Lim Changjung, Gfriend, Nu’Est W, Momoland, etc. has attended. Not only that, the best actors and actresses have participated as presenters including Lee Jeongjae, Ryu Seungryong, Oh yeonseo, Go Ara, Jeong Haein, Kim Jisuk, Nam Jihyun, Lee Siyoung, Jo Yoonhee, Lee Sangyeob, Kang Jihwan, Woo Dohwan, Kim Soyeon, Kang Hanna, Kim Saeron, etc.